Sixty-one years ago, Schalk-Willem Joubert left Wellington for the fertile Tradouw Valley to farm with mainly fruit and wine grapes. 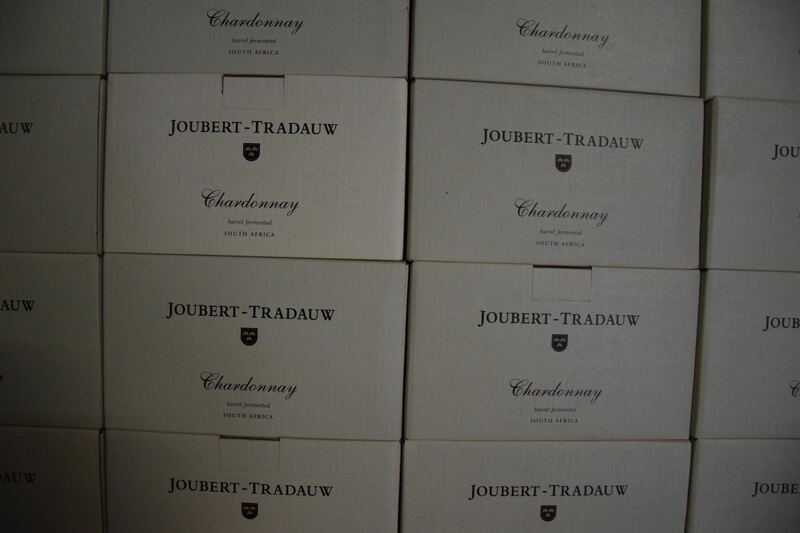 His son, Jacobus Joubert, Meyer’s father, realised the potential of growing premium grape cultivars for the production of wine and the first premium cultivars – Chardonnay, Sauvignon Blanc, Merlot, Cabernet Sauvignon and Cabernet Franc – were planted on the farm in 1982. 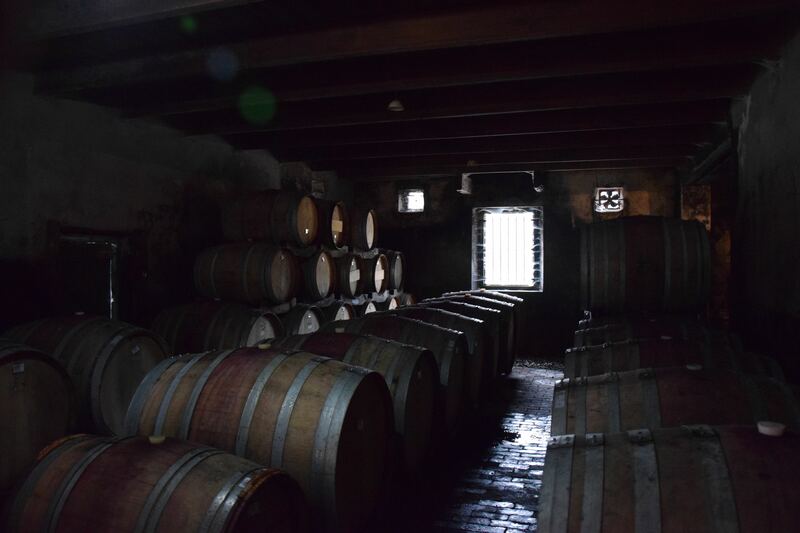 In the late 1990’s, the dream became reality when an old building on the farm was restored and converted into an ageing maturation cellar. 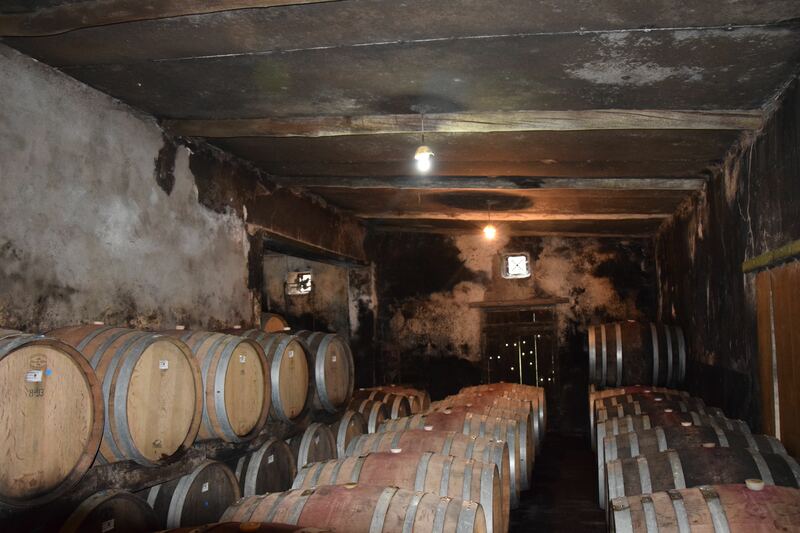 The fermentation cellar was built in 1998 out of stone from the rocky soil, characteristic of the farm. In 1999, the first grapes were harvested and crushed for the production of wine. 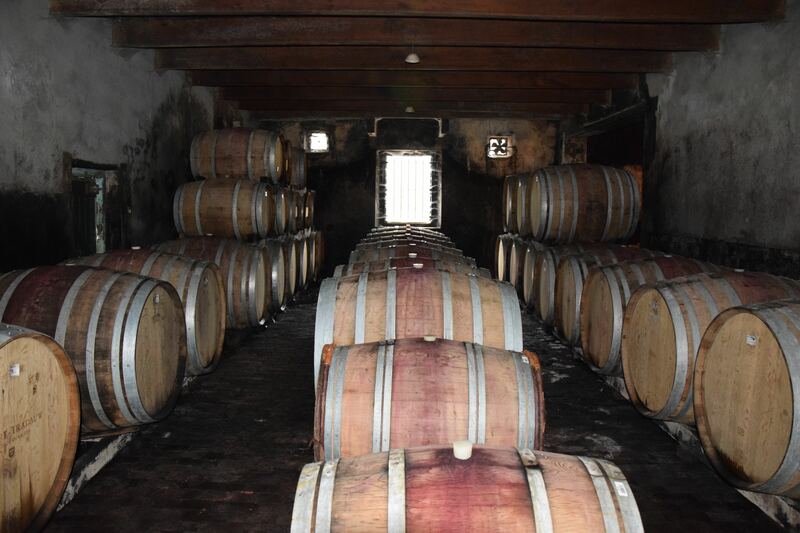 The R62 Merlot/Cabernet Blend (60:40) was released after a 14-month ageing period in Burgundy oak barrels. 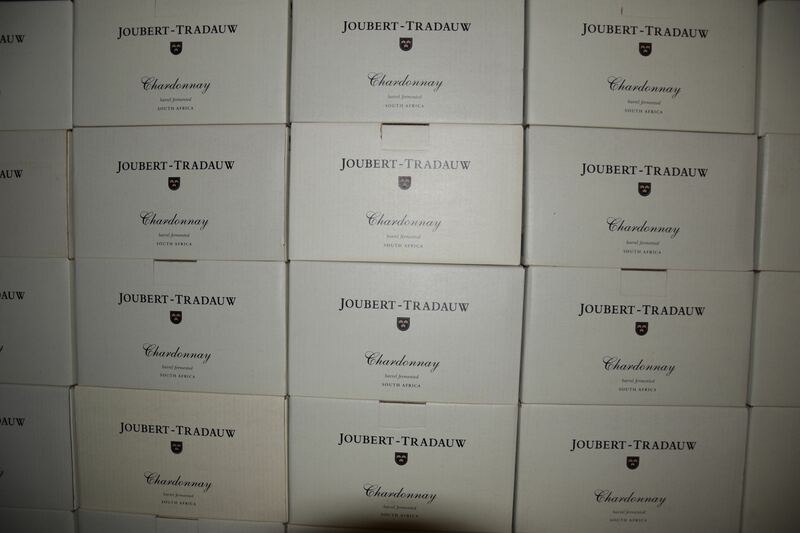 The production is currently just below 3000 cases per year. 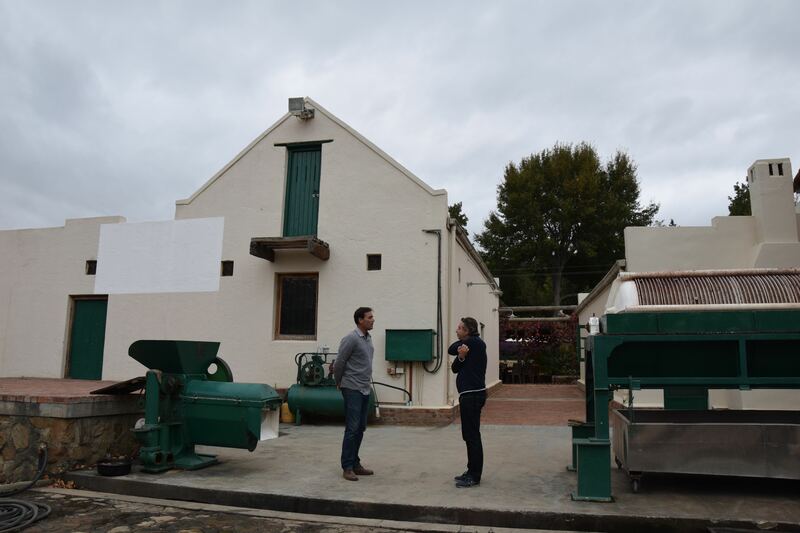 Meyer Joubert, an award-winning winemaker, studied viticulture at Elsenburg near Stellenbosch in the Western Cape and thereafter in California’s famous Napa Valley for two seasons, before returning to South Africa to make his own wines. 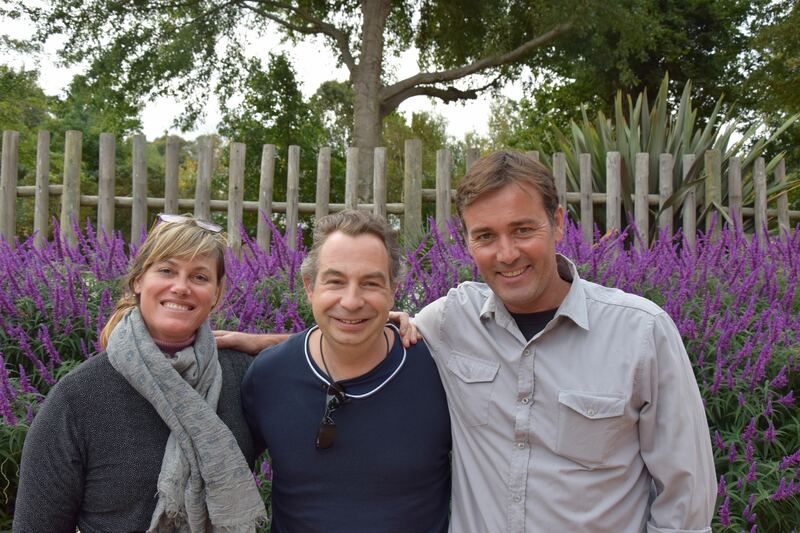 Guido Franque, author of Monuments of SA Wine, had this to say about him: “Meyer was born into a farming family and, from a young age, felt at home in the vineyards and fruit orchards. His extreme respect for nature springs from the fact that he is an agriculturalist. 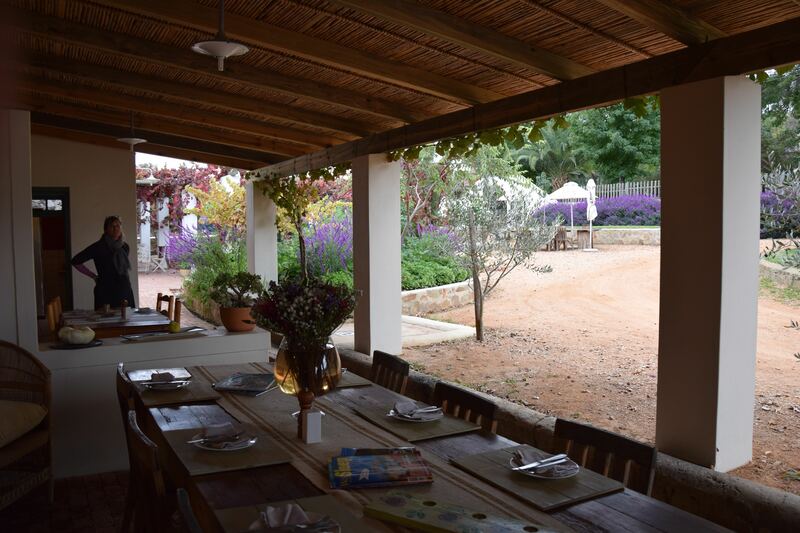 He can talk for hours on the positioning of the grape vines, as long as the discussion takes place in the vineyard, where he feels most at home. He beams when speaking of his newly planted Shiraz vineyards, “a piece of heaven…something unique is growing here”. In the area, people consider him crazy. 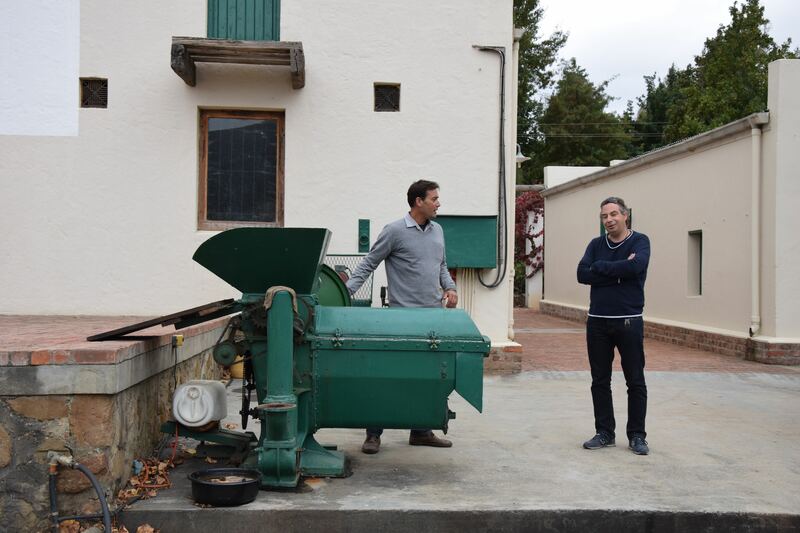 Before him, not many had thought of making a great quality wine in Barrydale, the far-off Klein Karoo region. This is Meyer’s dream. He perseveres — an established winemaker with a vision and a thorough knowledge of his natural biotype. He believes in little intervention during the winemaking process. His wine cellar is simple yet functional and appropriate regarding space, temperature and humidity. You would imagine yourself in an authentic barrel cellar somewhere in Chablis”. Meyer, who was born in the Tradouw Valley, moved onto the farm in 1995 and currently lives there with his wife, Beate, and their four children, Katerien (12yrs), Julia (11yrs), Andreas (8yrs) and Lena (4 yrs). 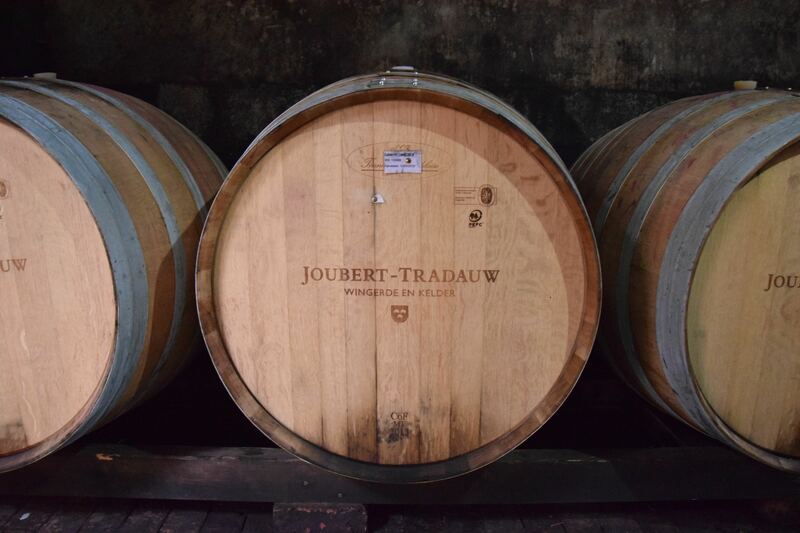 Meyer Joubert was the first wine maker to identify the popularity of the world-famous R62 and consequently trademarked ‘R62’ as a wine. 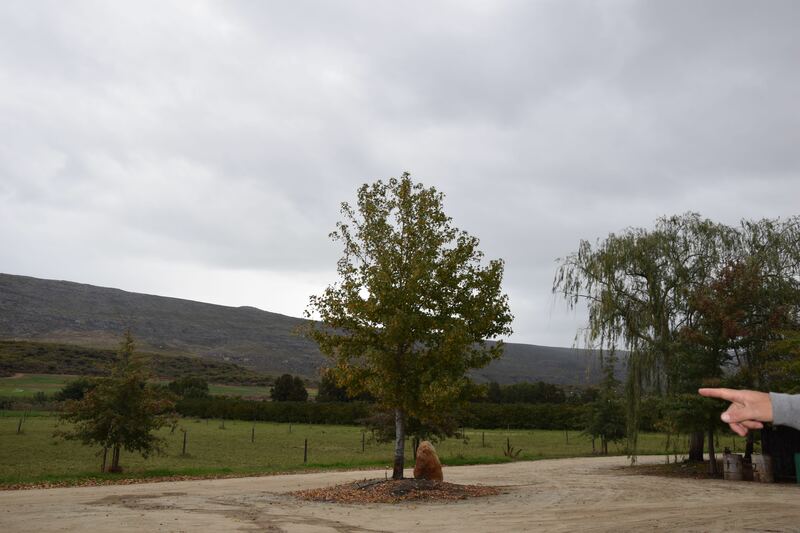 He produces the only R62 wine on this popular route.